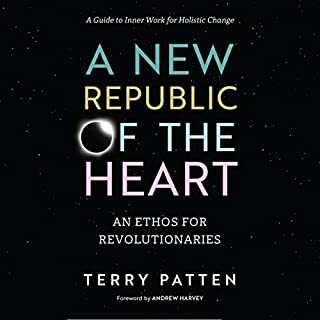 Recasting current problems as emergent opportunities, Terry Patten offers creative responses, practices, and conscious conversations for tackling the profound inner and outer work we must do to build an integral future. 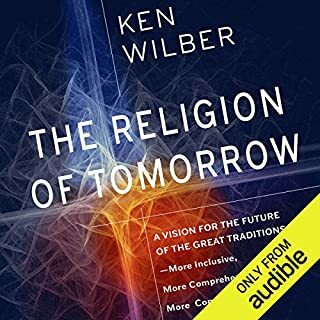 In practical and personal terms, he discusses how we can all become active agents of a transformation of human civilization and why that is necessary to our continued survival. 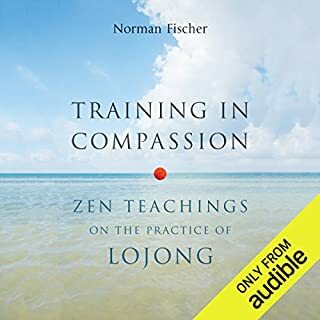 Lojong is the Tibetan Buddhist practice that involves working with short phrases (called "slogans") as a way of generating bodhichitta, the heart and mind of enlightened compassion. 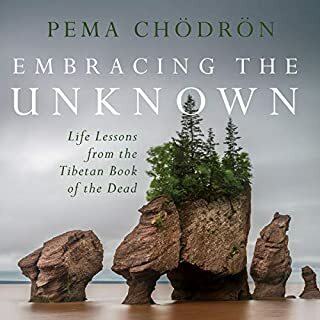 Though the practice is more than a millennium old, it has become popular in the West in only the last 20 years or so - and it has become very popular indeed because it's a practice that one can fit very well into an ordinary life, and because it works. In a time of social and ecological crisis, what can we as individuals do to make the world a better place? 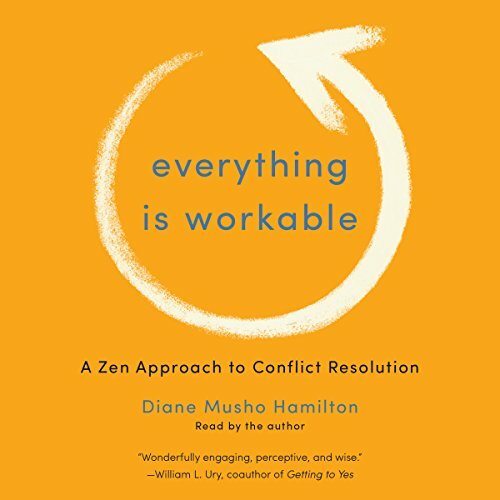 This inspirational and thought-provoking book serves as an empowering antidote to the cynicism, frustration, paralysis, and overwhelm so many of us are feeling, replacing it with a grounding reminder of what's true: we are all connected, and our small, personal choices bear unsuspected transformational power. The Iron Flute, a classic koan collection with peerless commentaries by masters from the 18th, 19th, and 20th centuries, speaks radiantly to the heart. 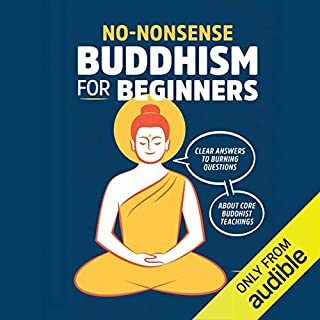 Nyogen's translations and commentaries effortlessly dissolve the barriers of language, culture, and even time, allowing The Iron Flute to uplift each of us with the same music that was heard by masters centuries ago. I was delighted that Diane read this herself. While her delivery is laid back almost to a fault, it carries the weight of her experience and a deeply reassuring presence. There are nuggets of immediately impact information and the whole work has a depth that will reward repeated listening. The real gold is likely to be in engagement with the suggested practises, that are thoughtful and well outlined. 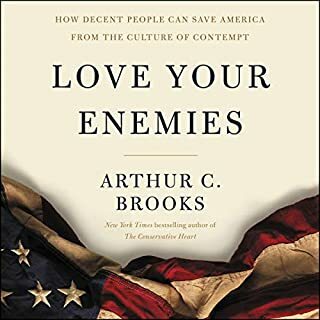 I listened through this book in just a couple of sittings and I will be returning to it frequently.